Acoustic Emission Diagnostic Poland Ltd. specialized in conducting diagnostic research of devices, technical objects and building structures, monitoring and reporting the results of the non-distructive tests based on the Acoustic Emission method (Acoustic Emission Testing - AET). 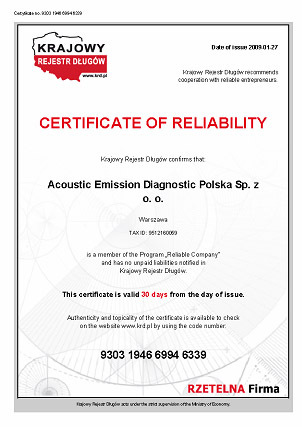 Acoustic Emission Diagnostic Poland Ltd . offers its customers innovative solutions in acoustic emission (NDT-AE) testing services, including consulting and training programs to ensure that Acoustic Emission Diagnostic Poland Ltd. clients reap maximum benefits. Services are performed by International standards ISO, european EN, national PN, GOST, GOST-R and other technical and producers standards like a API, ASTN, CEN, CENELEC, EWGAE. We have a team based on the best of technical experts with 3 level of AE. certified operators providing experienced AE Inspection. Acoustic Emission Diagnostic Poland Ltd., uses portable computers and devices based systems in conjunction with the latest digital technology software available to provide unsurpassed expertise in the nondestructive testing industry. Acoustic Emission Diagnostic Poland Ltd. specialized in design, installation, management and service of innovative hidden security systems of buildings, technical infarstructure, devices and open areas using method based upon seismic technology and satellite working position sensor via GPS and cartogfafical programs. Remember "Your safety, first of all"
- diagnostic tests of the walls and the bottom of the storage tank – without draining or idle times, preparatory and implementation works outside the object. - and other depending on the needs of the investor. - openness of the system. 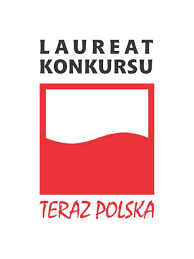 The company AED Polska Spółka z o. o. acts in accordance with reliability, honesty and professionalism. The process of constant improvement is the basis of our development. Our aim is to render individualized services, which not only will meet any criteria of effective regulations but also will exceed the requirements and expectations of our clients. 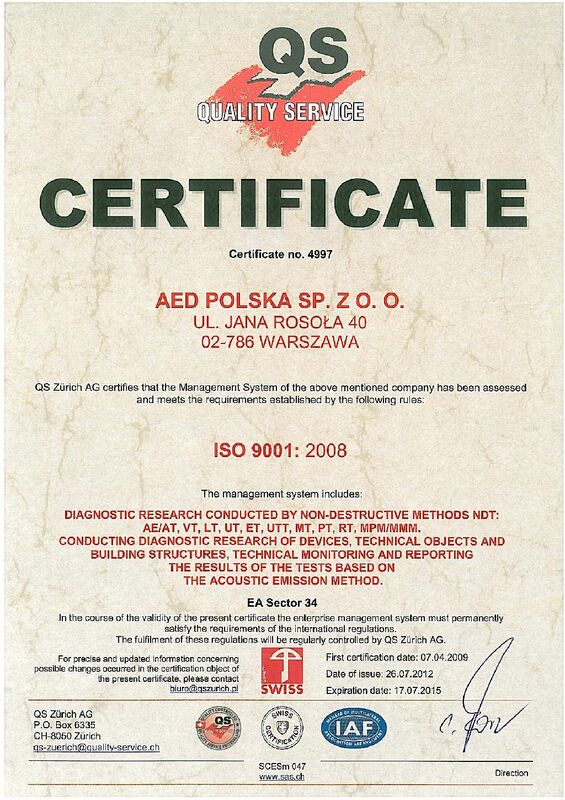 We act on a basis of public rules which exactly specify the basic principles of the services rendered by AED Polska Sp. z o. o. The pursuit of high quality assurance concerns both the Company’s employees and external subcontractors cooperating with us. All employees and associates of the Company are responsible for the quality of the carried out research, the worked out results and the reports. We cooperate only with highly qulified suppliers of goods and services, who are properly experienced and have consolidated knowledge in the aproppriate field, supported by proper certificates, in order to render our clients the services at the possibly highest quality level. Safety and security of the information we are entrusted with by a client is an integral part of the process of comprehensive rendering of the services. We constantly encourage and motivate our employees and associates to a creative and efficient cooperation in order to improve the quality of our services and the qualifications. 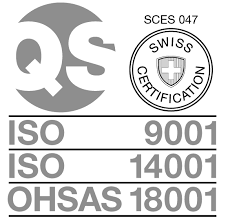 As The President of the Board I declare complete commitment in order to provide resources, the systematic development of the Company business and of the implemented quality system based on the international Norm ISO 9001:2008. The President of the Board AED Polska Spółka z o. o.